Estimated monthly costs of care for Gifford Medical Center - Menig Extended Care Facility are about $5,937. The Randolph estimate for this level of care is about $5,094. The estimated average expense in Vermont is around $5,478, which is greater than the national estimate of $3,937. 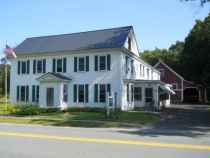 Located in Randolph, Vermont, Gifford Medical Center - Menig Extended Care Facility is a 30 unit community for older individuals. They offer senior care in a well-managed and caring environment. The zip code of 05060 in which this community is location is sparsely populated, including roughly 4,415 residents. It is a largely average income area, with an average family income of $49,700. This facility is conveniently located, with medical services, shopping, and religious services all in a short distance. They're only 0 miles from Gifford Medical Center, there are 3 drug stores within 1 mile of the facility, and there are 7 churches within 4 miles, including United Church of Northfield, Bethany United Church Christ, St John's Episcopal Church, and United Church of Randolph. Gifford Medical Center - Menig Extended Care Facility offers the following types of care: independent living, assisted living, and nursing home care. 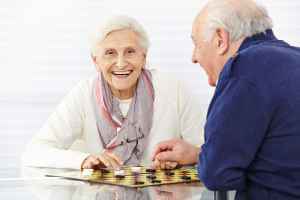 They can provide care for those who just wish to live around other people their age in a fun and social setting but who are otherwise in good health and independent. 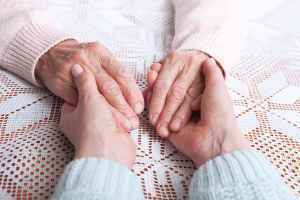 They can also accommodate seniors who need assistance with routine tasks like preparing meals, showering, and housekeeping, but who are still able to move around and are somewhat independent. Additionally they can offer care to seniors who can not live alone and need a higher degree of support and medical care. This residence boasts many different social activities like arts and crafts projects and general communal interactions. Additionally, they offer a selection of health services including physical therapy, foot care services, wound care, dental care , and general help with personal care. They also offer different property features that include an outdoor garden, a public living room, a hair salon, and an on-site convenience market. Gifford Medical Center - Menig Extended Care Facility has been in business for 15 years. They are currently certified with Medicare and Medicaid. They received 5 / 5 stars in the most recent Medicare reporting, based on a collective measure of staff evaluations, overall quality, and safety reviews. Within the latest period, they had 0 fines enforced, 0 total penalties enforced, 0 complaints reported, 1 deficiency reported, and 0 payment denials.